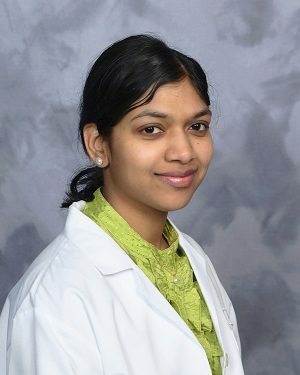 Balasukanya Balaraman, M.D., has joined St. Peter’s Urgent Care in Clifton Park, New York, a practice of St. Peter’s Health Partners Medical Associates. Board-certified in family medicine, Dr. Balaraman will practice urgent care. Her professional interests include skin disorders and pediatric care. Dr. Balaraman received her medical degree from Sri Ramachandra Medical College in Porur, India. She completed her residency at AnMed Health Residency Program in Anderson, South Carolina. Previously, she served as an urgent care provider with Mount Kisco Medical Group in Fishkill, New York. St. Peter’s Urgent Care in Clifton Park is open seven days a week on a walk-in basis at 1 Tallow Wood Drive, and can be contacted at 518-373-4444. The facility provides care to patients of all ages suffering from illness and injury that would benefit from some immediate attention, but is not severe enough for a trip to the hospital emergency room.